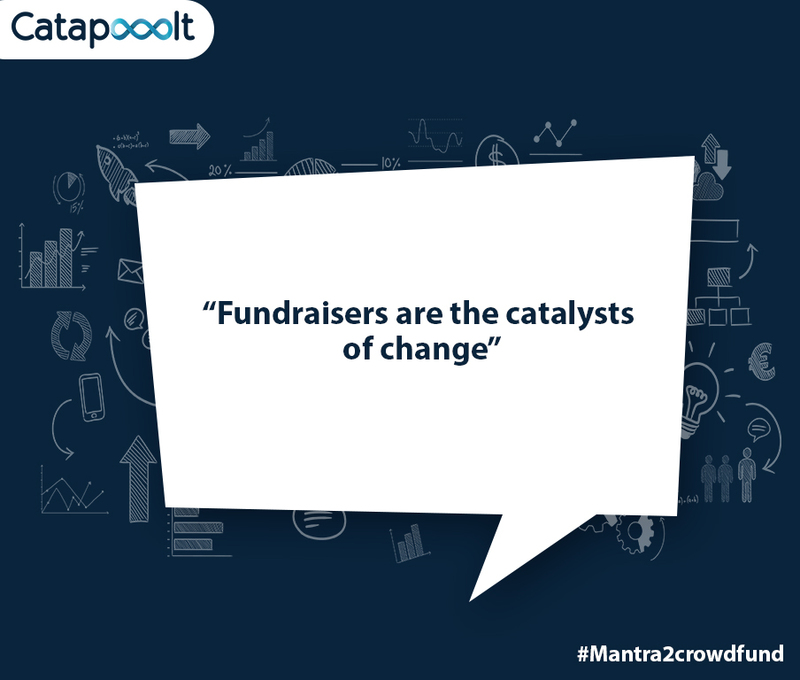 “Fundraisers are the catalysts of change.” – Unknown. As per the Election Commission of India, the permissible expenditure limit for Lok Sabha elections is Rs 70 lakh. Atishi Marlena, AAP’s East Delhi parliamentary seat in-charge, is betting big on this and has already launched a crowdfunding campaign on Wednesday, 6 February, which has successfully raised Rs 19 Lakh. As per the party leaders, the campaign shall continue online with a target to raise Rs 70 lakh. AAP has nominated in-charges on six of the seven Lok Sabha constituencies in Delhi. They now are expected to be soon declared as the official candidates of the party in the upcoming elections, reported PTI. Yashwant Sinha, Javed Jaffrey and Jignesh Mevani are some of the early contributors among others. A short film showing Atishi’s efforts towards bringing about change in Delhi’s government schools as the former advisor to Education Minister Manish Sisodia was also released as a part of the ongoing campaign. Do not miss this short film on @AtishiAAP's story of making change happen in Delhi's government schools. You can witness the support Atishi is getting from the crowd with #ISupportAtishi on Twitter. BJP had also launched a micro-funding campaign through the NaMo app in October 2018. In the recently concluded Karnataka elections, Congress too crowdfunded its campaign for a candidate from Molakalmuru. Lemon.Connect – Biggest Fintech Conference in London #JoinTheConf April 23 – 26, 2019. Register now!